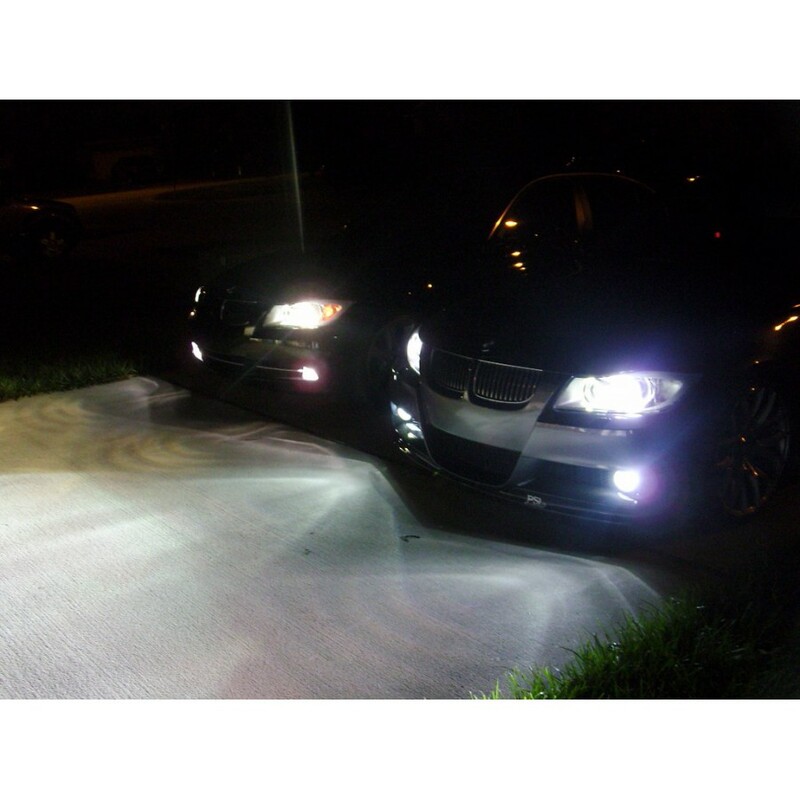 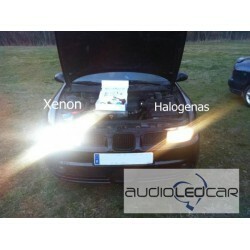 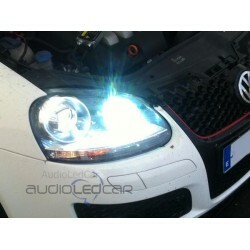 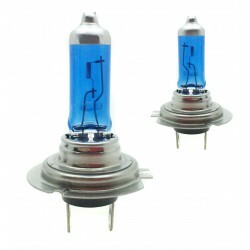 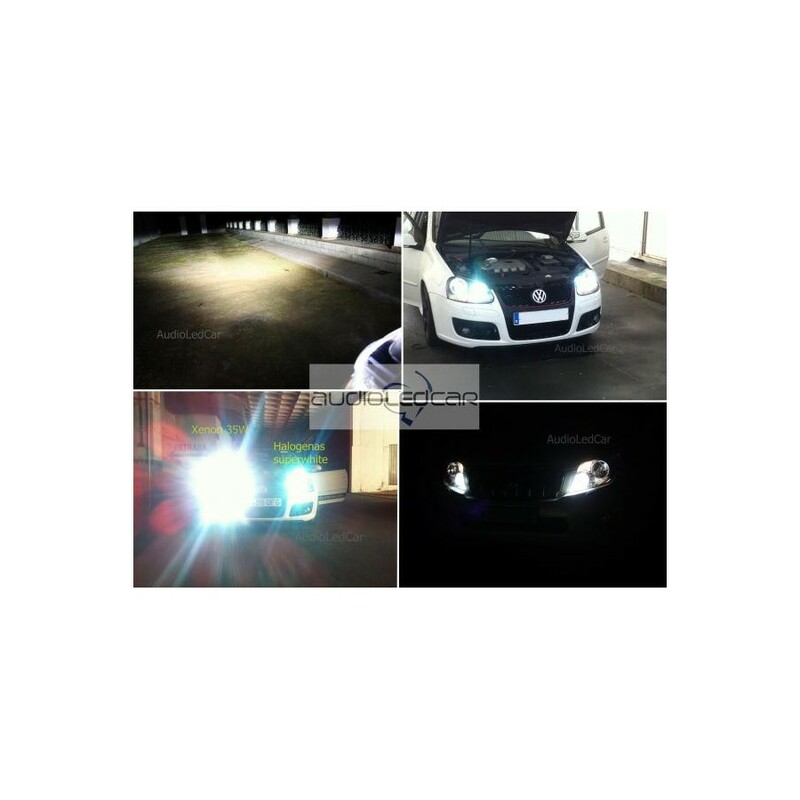 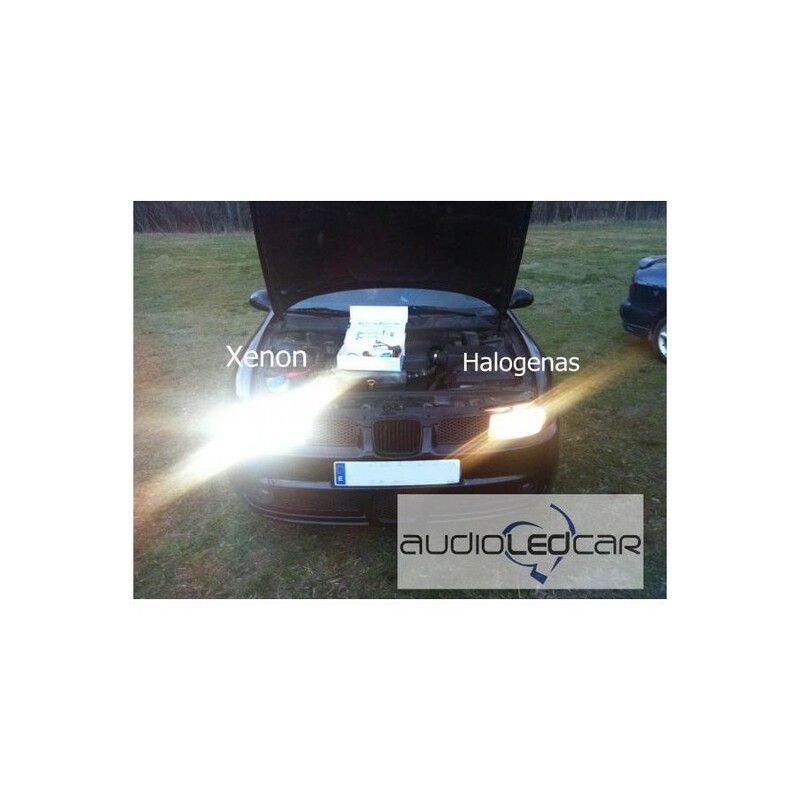 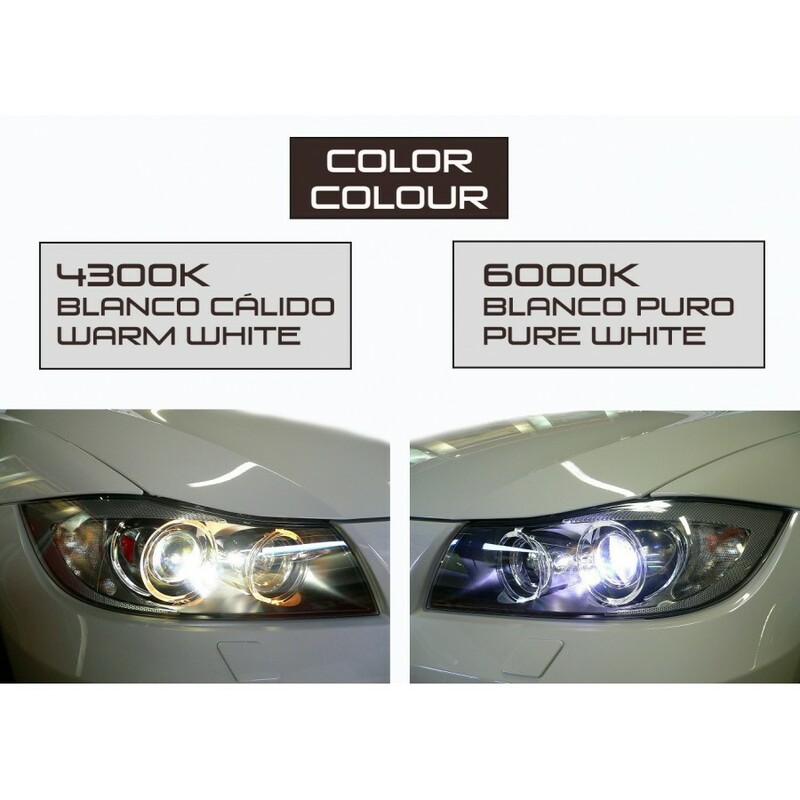 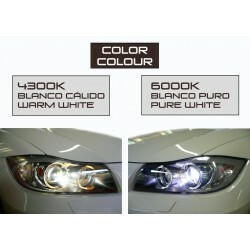 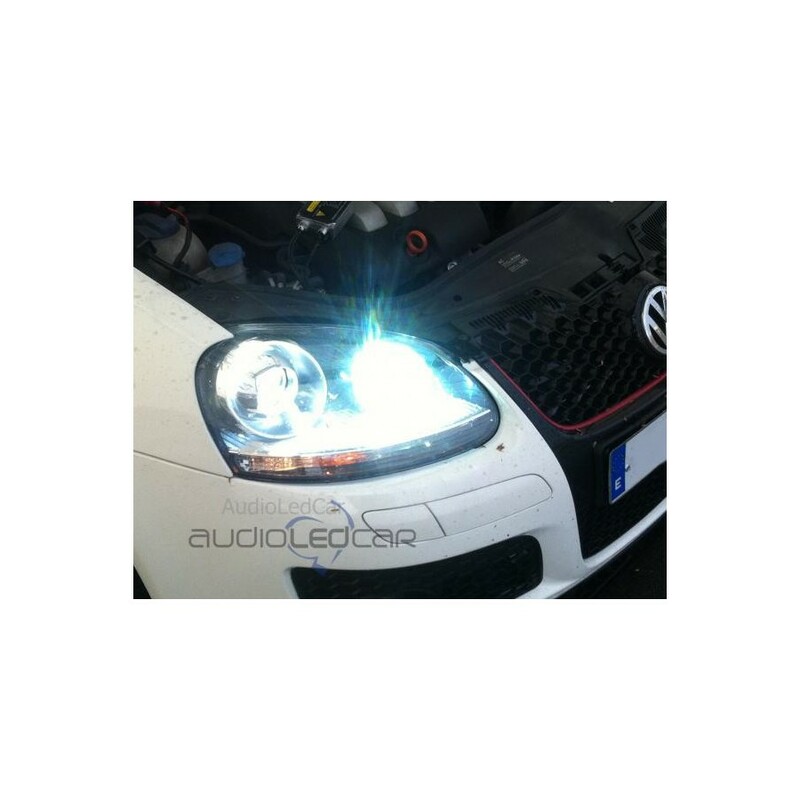 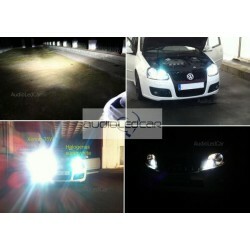 Kit Xenon h1 canbus conversion bulbs xenon one headlight halogen yellow bulbs. 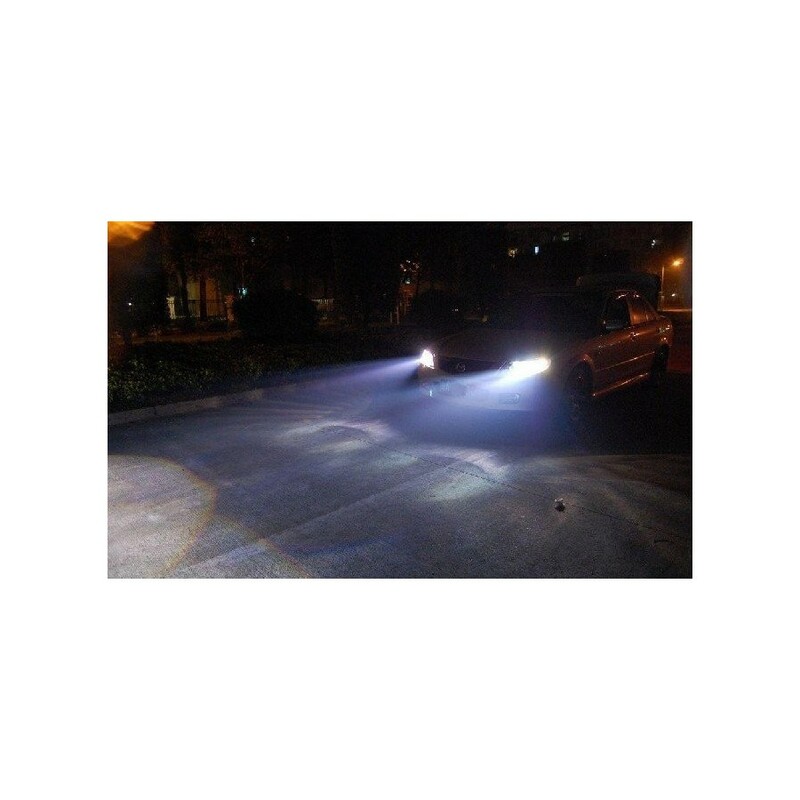 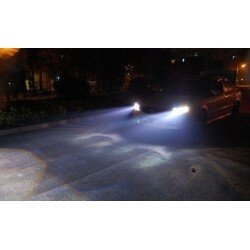 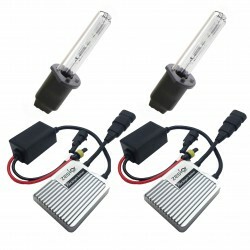 Kit Xenon ideal for when the car has a sensor bulb is burnt out. 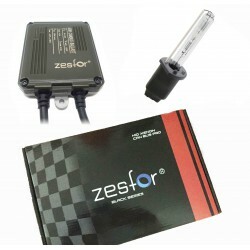 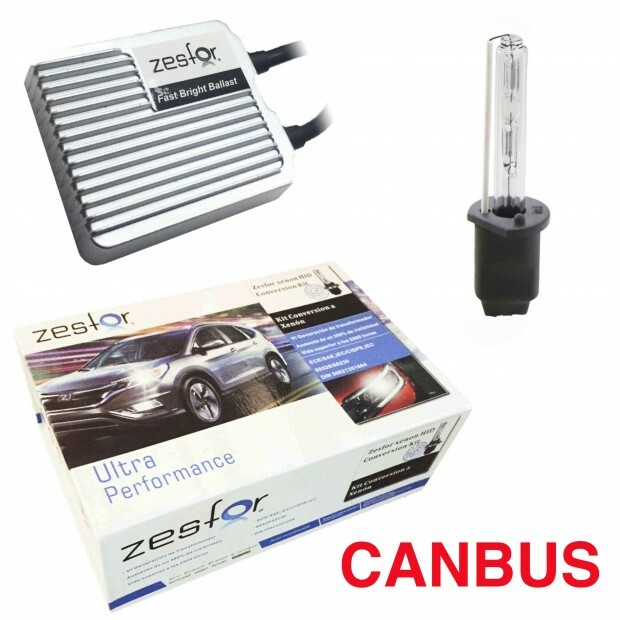 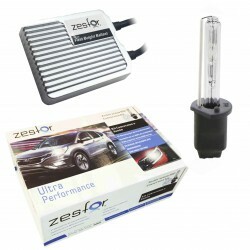 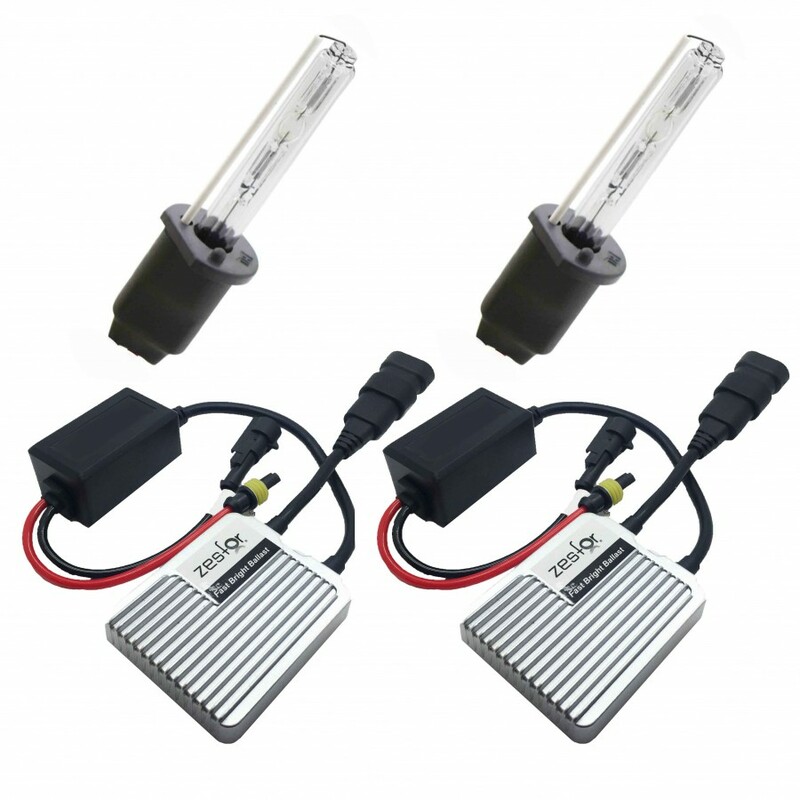 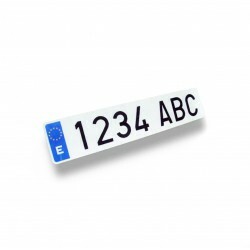 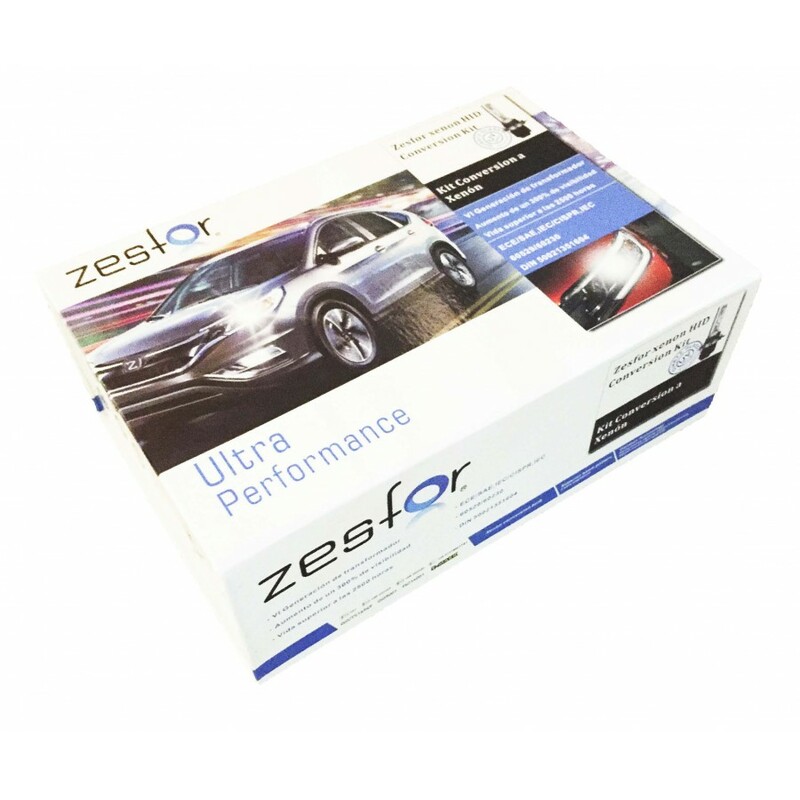 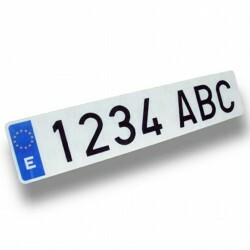 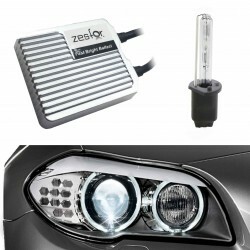 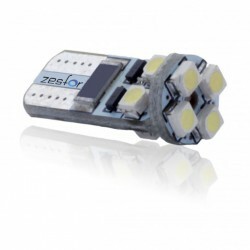 The Kit Xenon h1 canbus is easily installable and desinstalable being only necessary to disconnect the wiring of the ballast and change the bulb for the halogen standard to return to the original state and be able to pass the MOT.